how will you "show it off"? One way to show off quilts is, of course, on a bed! 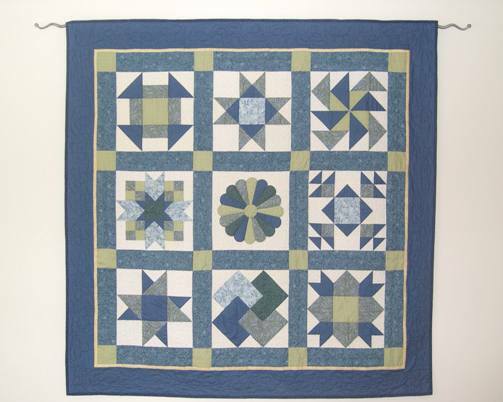 Make sure, Quilts are not exposed to direct sunlight. There are several ways to display your quilt. 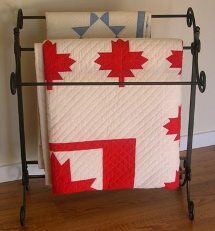 However, if you have more quilts than you have beds, then it’s a great idea to fold them over a wood or wrought iron quilt rack. 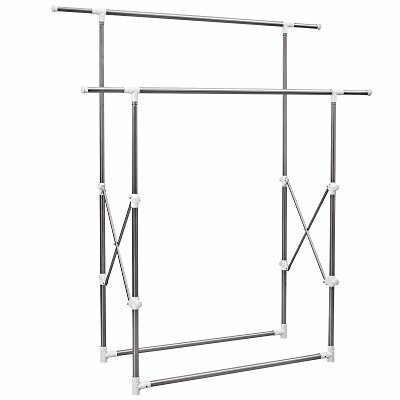 It adds a great decorating touch to a room, and everybody will enjoy admiring your handiwork. Seeing quilts in a room always gives me a warm and fuzzy feeling –- old fashioned comfort -- in more ways than one! Make sure, however, they are not exposed to direct sunlight. 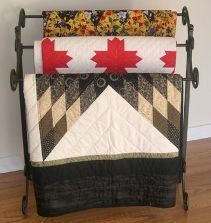 I keep quilts on a wrought iron quilt rack in our guest suite, to be used on the sofabed when needed. Another great way to display your quilts is to hang them on the wall, or over a railing. To hang a quilt on the wall, you will need a sleeve on the back of the quilt, and a dowel or curtain rod to slip into the sleeve. Need to add a sleeve? 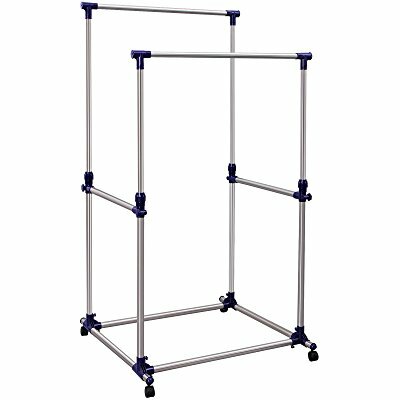 For a great variety of classy quilt racks click on the logo. Usually a sleeve ends 1” in from either side of the quilt. If using a wooden dowel, it should be only about 1” wider than the sleeve. 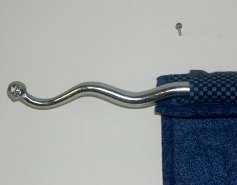 Put a nail into the wall just beside each end of the sleeve, so that the ends of the dowel rests on the nails without showing from the front side of the quilt. If you are hanging a particularly large heavy quilt, then your sleeve should be in two pieces, with a space at the middle. A third nail could be placed here to add support. Sometimes I like to use a curtain rod with interesting finials on the ends. 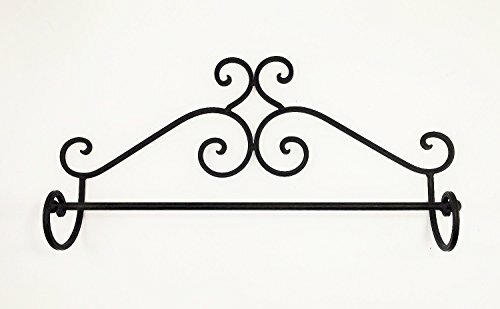 Instead of using the brackets that come with the rods, I prefer to hang the curtain rod on two nails rather than on the curtain rod brackets because I like the quilt to hang flat on the wall instead of 2” away from the wall. Here is a picture of a quilt hanging in my studio, using a curtain rod with finials.